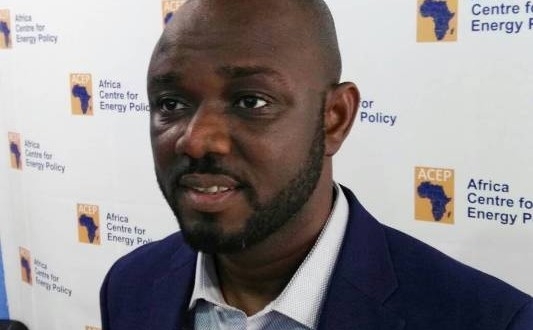 The Africa Centre for Energy Policy (ACEP) has cautioned the Ghana Oil Company Limited (GOIL) to ensure that it puts in place the necessary measures to absorb any risk that may arise from its partnership with Exxon Mobil. 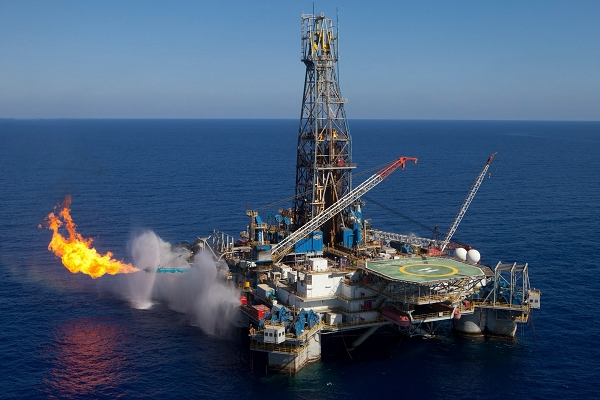 GOIL is set to become ExxonMobil’s local partner as it begins full-scale exploration for oil in Ghana’s West Cape Three Points in the Western Region. 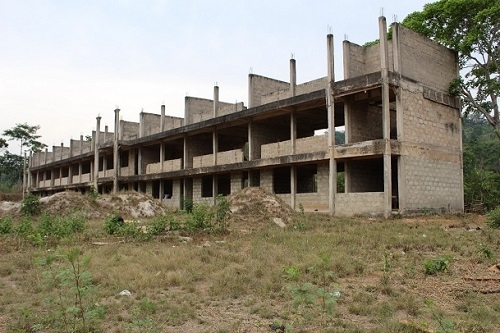 According to ACEP, although the move is meant to further grow and strengthen the company it will not be without risks. 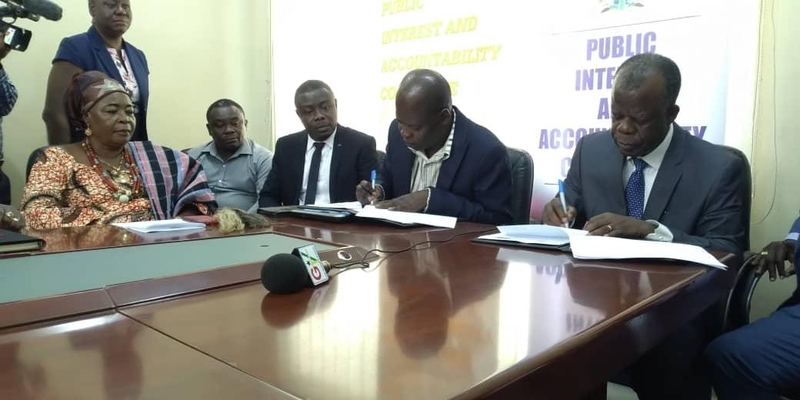 In an interview with Citi Business News, Executive Director of ACEP, Benjamin Boakye said GOIL must be prepared to deal with any financial risks. “So if you don’t have companies who really have enough financial muscle to be able to participate you may end up drowning those companies. 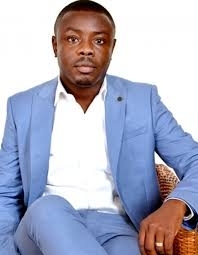 For example if you look at GOIL’s financials recorded profit of about thirty million Ghana cedis and that is just about how much they need to participate in drilling a well, that is where the challenge could be ,when you sink that kind of money and you are not lucky, then you have lost that resource as a local company. “So that discussion ought to begin to see how they can share the risk and not expose one company unnecessarily to some of these exploratory risks”. 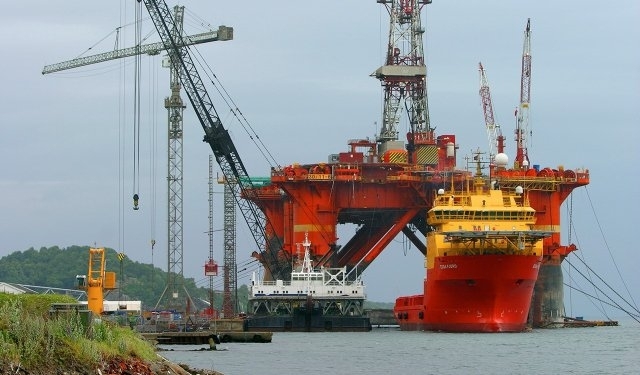 Minister for Energy John Peter Amewu earlier this week announced that government has approved state owned Oil Marketing Company, GOIL as the minority partner for the Exxon Mobil deepwater offshore oil field. 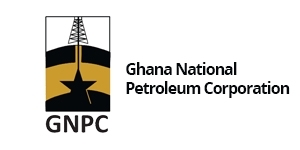 ExxonMobil’s investment in Ghana’s oil sector was the first major one following the landmark ruling by ITLOS in the maritime border dispute between Ghana and Ivory Coast, in September 2017. 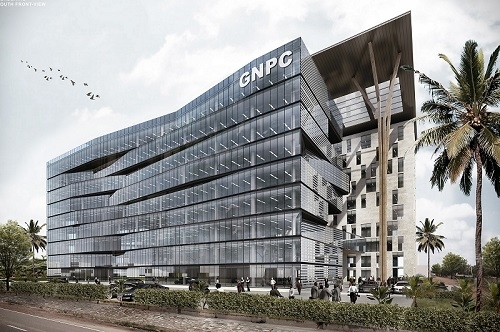 The apparent victory by Ghana gave the country an appreciable reputation among the global oil giants, attracting more oil production firms. GOIL remains the largest oil distributor in the country and the partnership where it holds 5 percent can help boost its crude oil production.